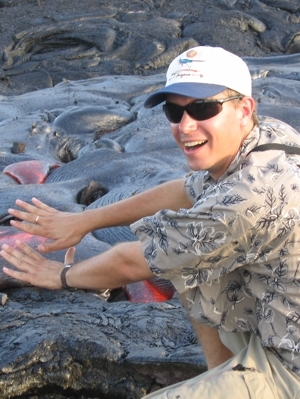 When he isn’t collecting marine sediment or ginger family samples from around the world, David enjoys diving, biking and hiking, especially on volcanoes. 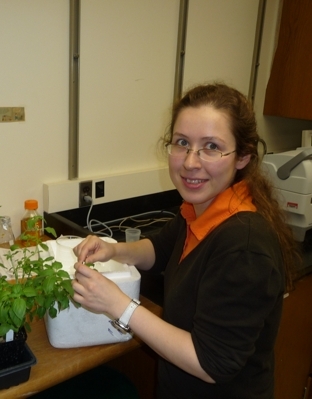 Anna’s work focuses on flavonoid metabolism, particularly in the mint family, and application of metabolomics and lipidomics in plant biochemistry. 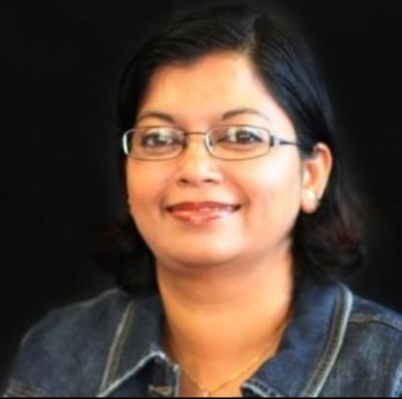 She also currently is a participant in the CLCC Project, where she is developing methods to analyze the primary metabolome and lipidome of individual insects, such as infected psyllids that are carrying CLas, the causative agent of Citrus Greening Disease. Ruifeng’s work applies genomics and transcriptomics (and now proteomics) approaches to two main project areas: rhizome-producing plant species and psyllids, insect vectors of significant plant pathogens, such as of Ca. Liberibacter asiaticus, the causative agent of Citrus Greening Disease (also called Huanglongbing, or HLB for short). 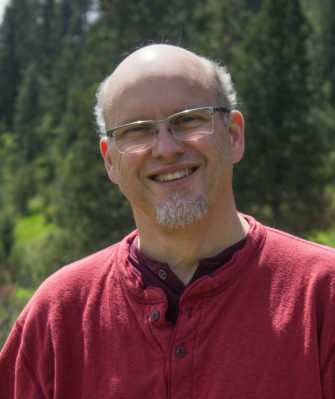 Dr. Willis’ work focuses now on genome and transcriptome sequence assembly and analysis, in addition to a long-term interest in protein structure and function. He is a central figure in several of our lab projects, including identification of enzymes involved in gingerol and curcuminoid production in the ginger family (ginger, turmeric, related plants). April’s research focuses on the biology and biosynthesis of salvinorins and divinatorins in the medicinal plant, Salvia divinorum (Diviner’s Sage). Her recent publication describes the cloning and characterization of the enzyme that catalyzes the first step in the pathway to these interesting medicinal compounds. Salvinorin A is an unusual compound with significant psychiatric potential, as it is a kappa opioid receptor agonist. It is best known as the most potent natural hallucinogen known. 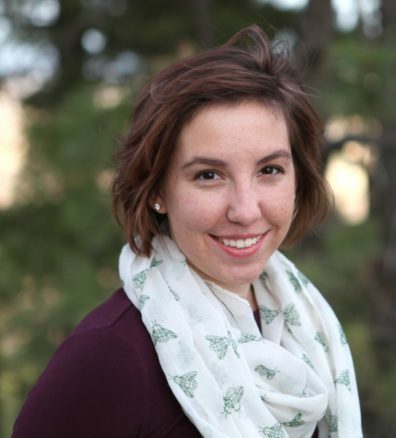 Rebecca’s research focuses on the application of metabolomics in basic plant biology, particularly the grasses. In one project, she is comparing the metabolomes of invasive haplotypes of common reed (Phragmites australis) to native strains. In a second study, she is comparing the metabolome, lipidome and transcriptome of P. australis to Giant Reed (Arundo donax). A third project includes characterization of metabolic changes in the metabolome of wheat plants upon infection with Common Bunt (Tilletia caries). She hopes to graduate Spring 2018. Her LinkedIn page is here. 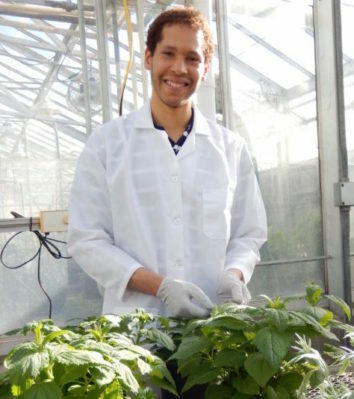 Korey’s research is connected by two themes: medicinal plants and metabolomics. 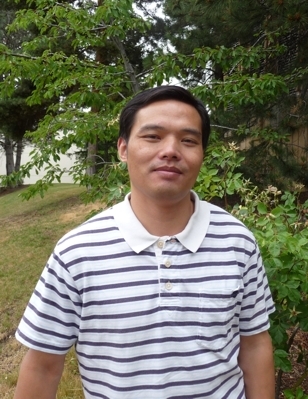 In his first project area, funded by the National Science Foundation GRFP, he is investigating the metabolome of some very interesting medicinal plants that have potentially potent anti-inflammatory properties, such as harpagoside producing devil’s claw (Harpagophytum procumbens) and other species in the Lamiales. In the second project, funded by an Archeometry Program grant from the National Science Foundation, he is working with Dr. Gang and Dr. Shannon Tushingham in WSU’s Anthropology Department to develop robust methods for identification of plants used anciently. He is part of the budding field of Ancient Residue Analysis. Ruhnaz’s research involves application of mass spectrometry to identification and characterization of marine microbes. She is developing methods to identify unusual/novel strains of bacteria and improve our screening process. She is also using GC-MS and LC-MS to characterize the metabolites produced by different bacterial isolates. 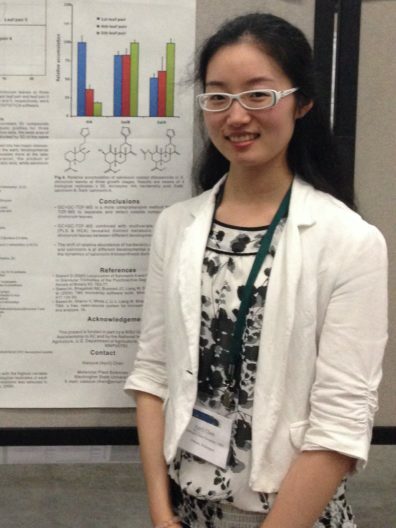 Her focus is on identification of new anti-microbial compounds that could be turned into useful antibiotics. 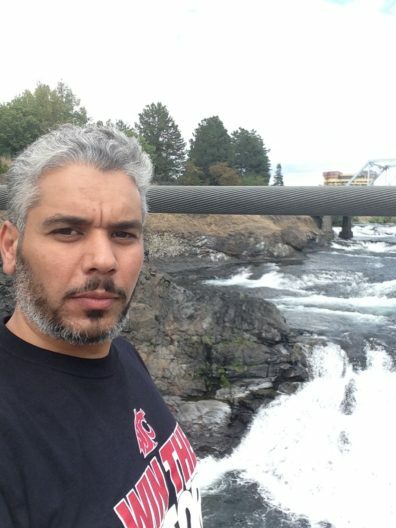 Abdelgader’s research is applying metabolomics approaches, coupled to phylogenetics, to study the evolution of diversity in marine microbes, particularly across varying climate ranges. He is helping us develop our collection of marine microbes for natural product bioprospecting.